Limon Housing Authority 4th Annual Jon Scott Chili Cook Off winners are: Peggy McDannel winning 1st and Karen Williams placing 2nd. 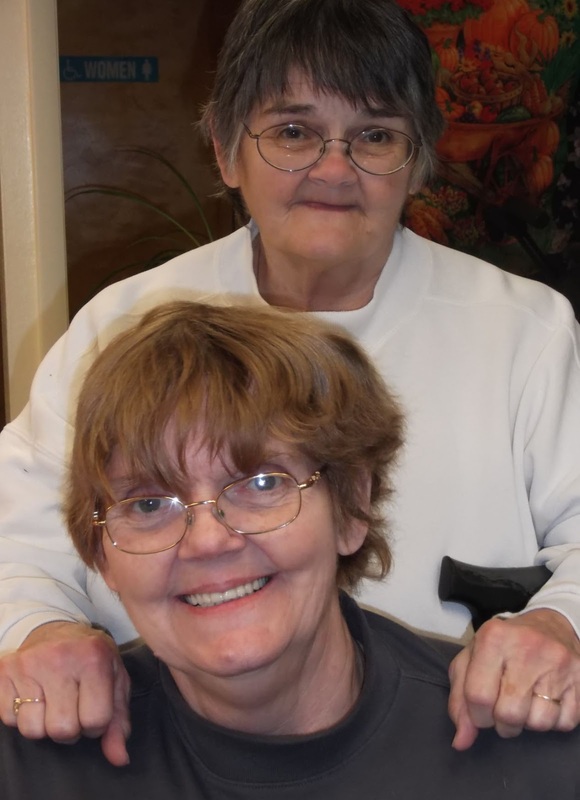 The two women are sisters and participate in all the dinners held at Limon Housing Authority. They also have another sister, Camille Olson who live at Limon Housing Authority after recently moving to Limon. All three are great cooks and there is never a dull moment when the "Sisters" are around. Congratulations!